The SPRI Multi-Balance Board has a premium, adjustable-base that provides four levels of balance difficulty. A self-lock rotating fulcrum adjusts in just seconds with a range of 15 to 22 degree angles of tilt. 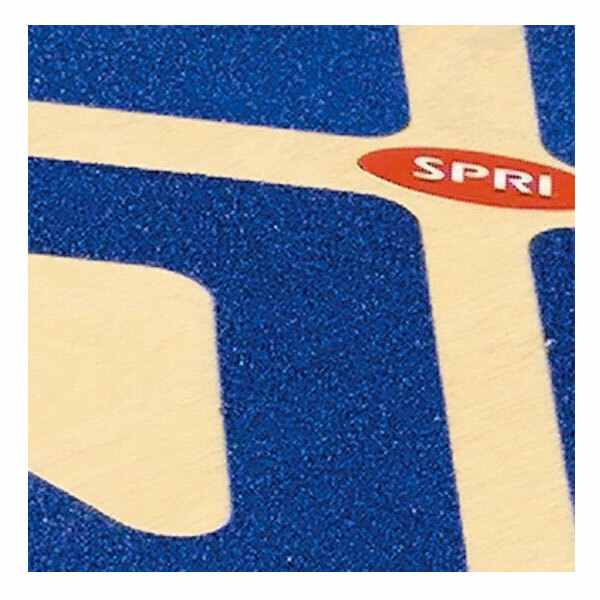 The face of the board has a non-skid surface and measures 1/2″ thick by 18″ x 18″ around. 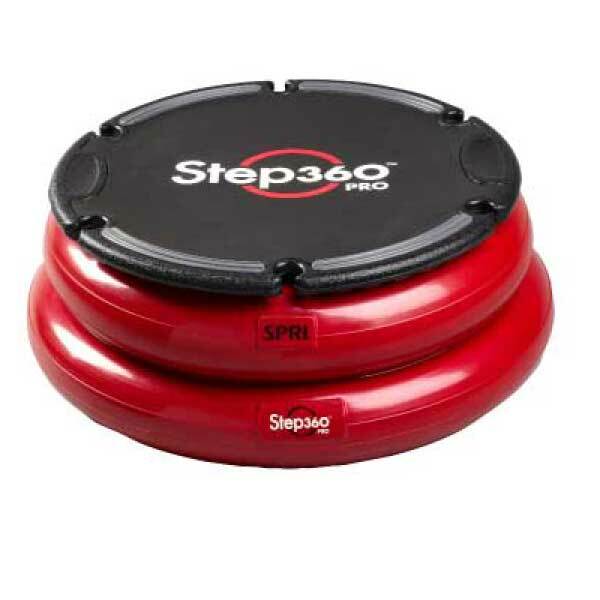 Includes a free downloadable exercise guide. 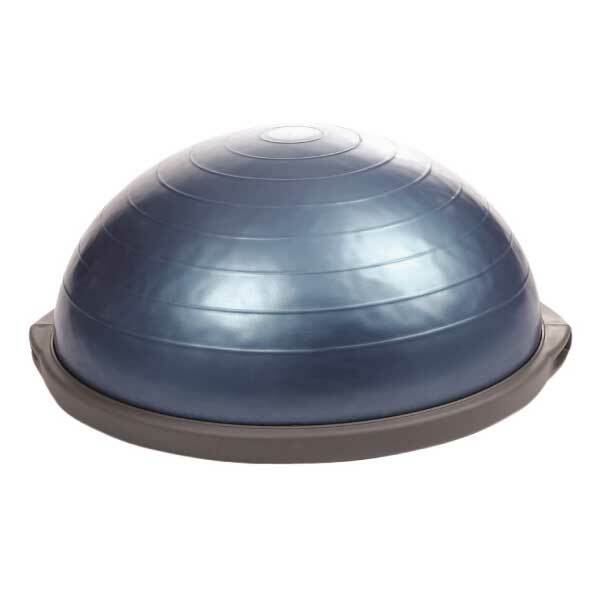 Go to any Phoenix Valley gym, fitness center or training facility and you'll find stability balls. 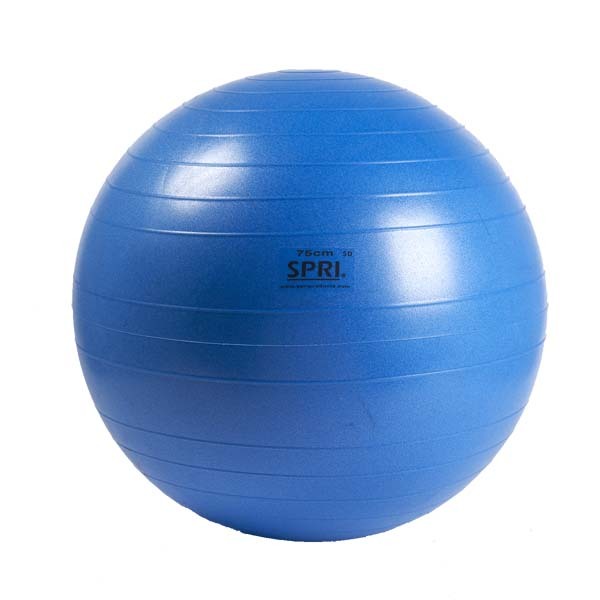 The SPRI Xercise Balls are safe, heavy-duty and slow-deflate quality are durable enough to withstand diverse training applications in any club environment. 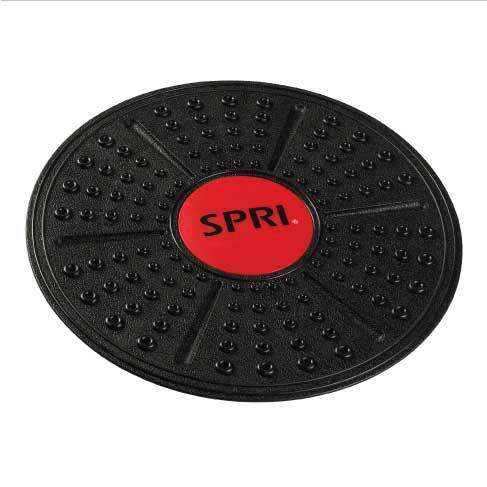 The SPRI Plastic Wobble Board is an excellent training accessory to anyone who is serious about his or her overall fitness. 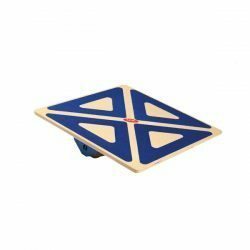 Having a strong core and good balance is a crucial piece of the puzzle that many individuals miss in their fitness training regimens.